This week, your humble correspondent is enjoying Spring Break in the mountains with family and friends, so Friday Blues Fix will take the week off while we relax and recharge our batteries, take in some scenery, and enjoy some family time. Fear not, faithful readers.....FBF will return next week. In the meantime, you are more than welcome to go back through our archives and revisit old posts or check those out that you might have missed previously. As always, we love hearing from our readers as well, so feel free to let us know what you think in the Comments section below. See you next week. This week, Friday Blues Fix will look at a few events that are going on right now in the world of the blues that all blues fans need to be aware of. 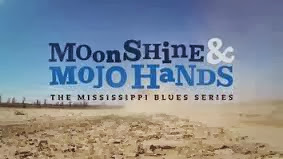 FBF friends Roger Stolle and Jeff Konkel announced this week that their long-awaited and much-anticipated blues music reality series Moonshine & Mojo Hands will kick off this spring, with the first episode scheduled to begin streaming online on Thursday, April 21st. 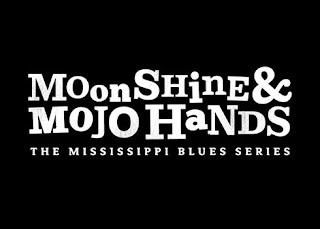 The whole 10-episode series will stream online at www.moonshineandmojohands.com. 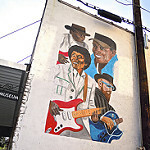 If you followed Stolle and Konkel in their two award-winning blues documentaries, M for Mississippi: A Road Trip Through the Birthplace of the Blues and We Juke Up In Here: Mississippi's Juke Joint Culture at the Crossroads, you already know that there are a lot of great things to be seen and heard in the Magnolia State. 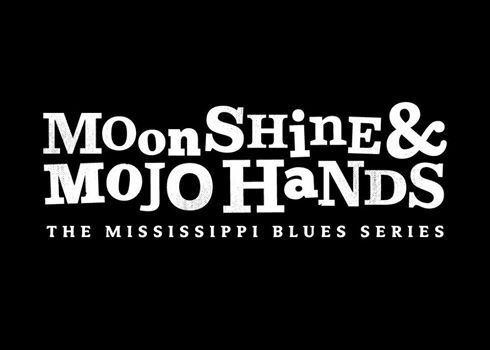 The pair will be visiting juke joints, house parties, sampling lots of BBQ and soul food, and encountering some of the best blues artists Mississippi has to offer, including Super Chikan, Leo "Bud" Welch, Robert "Bilbo" Walker, Jimbo Mathus, Terry "Harmonica" Bean, Louis "Gearshifter" Youngblood, and lots of others. I, for one, cannot wait for this to get started, and I hope all of you feel the same way. This series has the potential to get the blues out there to not just an excited group of blues fans, but it's also a great opportunity to introduce the blues to a lot of new fans as well. In case you missed it previously, here's the preview clip that was introduced a while back. Be sure and mark April 21st on your calendars. 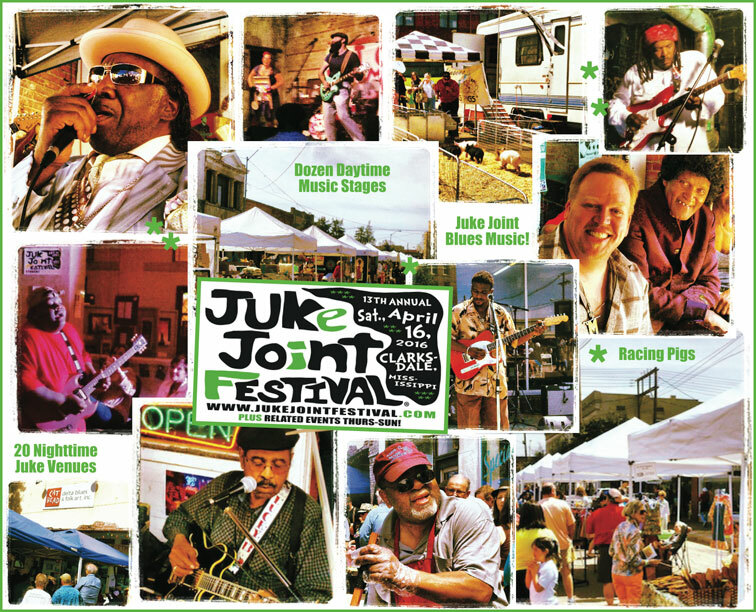 Keeping things in Mississippi for a little bit longer, don't forget the upcoming Juke Joint Festival in Clarksdale on Saturday, April 16th. There are also related blues activities taking place during the surrounding days, running Thursday, April 14th, through Sunday, April 17th. FBF posted about the 2014 event a couple of years ago. It's a fun day with activities for blues fans, families, musicians, and tourists with great music and food. The events during the day on Saturday are all FREE, with the evening activities on Saturday night (including music in at least 20 area juke joints with free shuttle buses going in-between) only costing $15 in advance and $20 that night. Friends, you can't beat that deal with a stick. For more details, including a list of events for all four days and nights, please visit www.jukejointfestival.com. I hope that I get to attend this year and maybe I'll see some of you there. 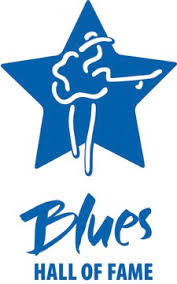 On May 4th, the Blues Hall of Fame will induct five performers, two non-performers who were instrumental in the creation and/or development of blues music, five single blues recordings, one blues album, and one publication at the Sheraton Memphis Downtown in Memphis, the night before the Blues Music Awards. Singles - "Crazy Blues," by Mamie Smith, "That's All Right," by Jimmy Rogers, "I Wish You Would," by Billy Boy Arnold, "Merry Christmas Baby," by Johnny Moore's Three Blazers (featuring Charles Brown), and "Blues Before Sunrise," by Leroy Carr and Scrapper Blackwell. 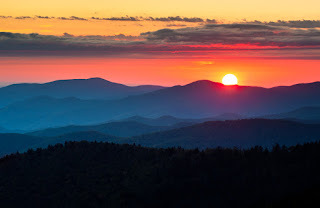 Wrapping things up.......In the next few weeks, Friday Blues Fix will be highlighting several more new releases, including two or three Ten Questions posts. Be on the lookout for Ten Questions with Guy King, whose brand new Delmark release, Truth, is one of the best I've heard so far this year, and the Brothers Brown, who recently issued their new disc, Dusty Road, another of my favorites this year and one that will please blues and old school R&B fans. I hope to get a couple of others done later this spring, if I can get the time, but you'll be seeing these two for sure. 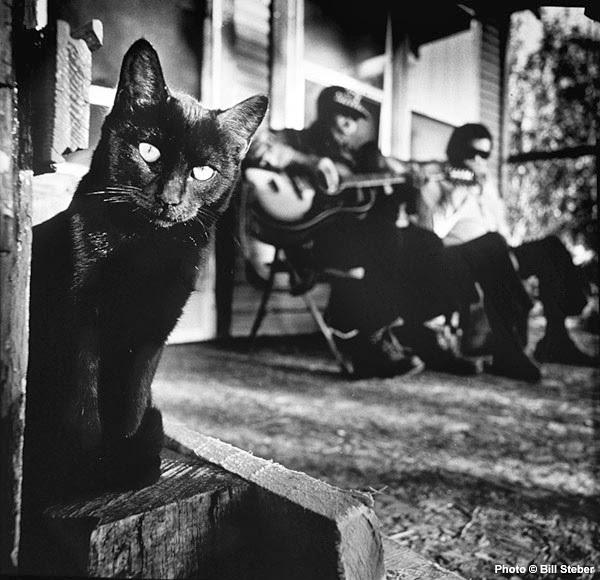 It's been awhile since we looked at any new blues albums at Friday Blues Fix, so let's take a look at five brand new releases that definitely deserve a spin (or download) on the music system of your choice. 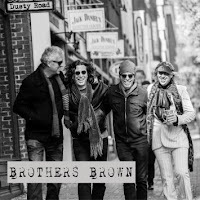 As always, more detailed reviews of these albums are available on current or upcoming issues of Blues Bytes, THE monthly online magazine of blues CD reviews. 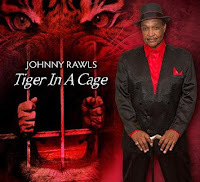 Johnny Rawls - Tiger In A Cage (Catfood Records): There aren't many things that you can count on in life, but if you dig soul blues, one thing you can count on is an excellent Johnny Rawls release every couple of years. The longtime veteran of the soul blues circuit has an amazing knack for turning out quality tunes that take you back to the old-school Stax/Hi-era sounds, and doing it in a manner that not only appeals to older fans, but also the up-and-coming listeners who have recently embraced the genre. Rawls penned nine of the twelve tracks.....among them, the timely title track, which tells the story of a young black man's struggles with drugs, prison, and society. He also remakes his "Red Cadillac" tune from a few years ago, and sings a cool duet with fellow Mississippian Eden Brent. He also covers Sam Cooke, Jackie Wilson, and the Rolling Stones.....how's that for diversity??!!! He's backed by one of the best bands in the business, The Rays. If you're a longtime Rawls fan, you already have this, but if you dig soul blues and don't have it, you are missing out on one of the best. 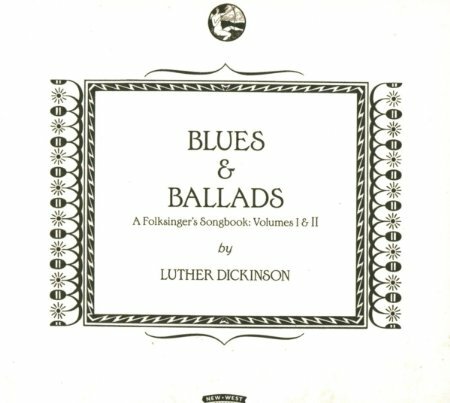 Luther Dickinson - Blues & Ballads: A Folksinger's Songbook, Volumes I & II (New West Records): I have to admit that I was a bit late to the music of the Dickinsons. I usually only have time to listen to what I'm sent for review and I've never received any of their recordings. However, I've heard their work on several collections that I've reviewed and I did get to review Make A Move by the Hill Country Revue a few years back. When I got to go see the North Mississippi Allstars perform at the MSU Riley Center with my youngest daughter last year, I was blown away. It was one of the best performances I'd ever seen, so I snatched up a copy of their North Mississippi Allstars album, World Boogie Is Coming, at their merchandise table and was blown away again. Needless to say, I got a little hop in my step when Luther Dickinson's new CD arrived in my mailbox a few weeks back. 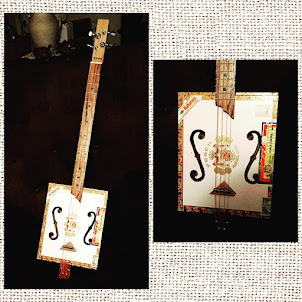 When Dickinson, the son of legendary producer/performer Jim Dickinson, was growing up, he began collecting old hymnals and songbooks, spending hours trying to figure out the music, sometimes memorizing them. The songbook concept is the actual concept of this album. 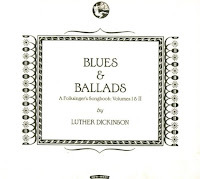 In the electronic age, songbooks are fast dying out as a musical tradition, but Dickinson has kept notes and lyrics and ideas, drawings, and whatever else came to mind. Copies of these notes are included with the album (see below). The songs here are songs written by Dickinson over the years, or variations of songs he learned from family and friends over the years. This is a beautiful piece of work that serves as a capsule summary of American music over the past hundred years or so. It follows the path of most of Dickinson's other work, taking older traditional music and updating it to appeal to fans both old and new. He's joined on these tracks by a fine band, including Memphis legend Charles Hodges (B3, piano), guitarists Alvin Youngblood Hart and Jimbo Mathus, singers JJ Grey and Mavis Staples, and Sharde Thomas, granddaughter of Otha Turner, who plays fife, drums and contributes vocals on numerous tracks. This is a real treasure that both blues and roots fans will want to get their hands on. Can't wait for future volumes. 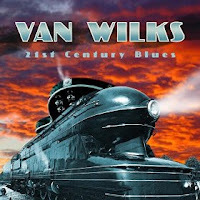 Van Wilks - 21st Century Blues (Texas '51 Records): Guitarist Wilks has been a part of the Austin music scene since the 80's, recording for Mercury Records in the late 70's and intermittently since then. He's a multiple award winner, winning best electric and acoustic guitarist in the Austin Chronicle's Reader's Poll, and he's a member of the Texas Music Hall of Fame. This is his first studio release in 10 years and it's not unlike the locomotive pictured on the album cover. There's a dozen tracks here, most in the stellar Texas blues rock tradition of bands like ZZ Top. Coincidentally, ZZ Top frontman Billy Gibbons and Wilks are longtime friends and collaborators, having co-written "Drive By Lover<' which appeared on ZZ Top's La Futura album in 2012 (and appears here also). Gibbons appears on the track and there are also appearances by Christopher Cross (yes, the early 80's Grammy winner) and former Storyville frontman Malford Milligan. Wilks sounds a lot like Gibbons on vocals, but he is very much his own man on the guitar with some monster work here. He mixes in a few ballads and pop rockers as well, demonstrating his versatility. 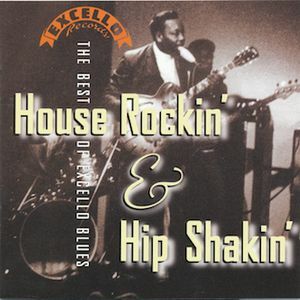 Blues rock fans, especially those who like ZZ Top, will love this release. 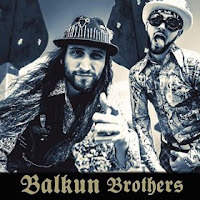 Balkun Brothers - Balkun Brothers (Dixiefrog Records): Last year, I sung the praises of the Balkun Brothers' debut release, ReDrova. Well, they're back in less than a year's time with this self-titled follow-up. They're now a duo (guitarist Steve Balkun and drummer Nick Balkun), but it doesn't matter a bit. 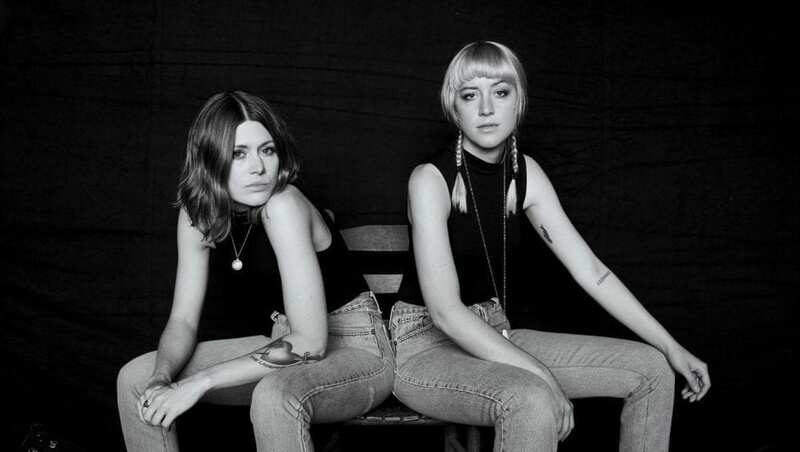 They continue their dynamic and relentless mix of Delta and Hill Country blues, funk, and rock in a Led Zeppelin/Hendrix vein. These two guys ain't playing around, Steve Balkun is a masterful guitarist and powerful vocalist and Nick Balkun is a monster percussionist. They've brought on Popa Chubby as producer to enhance their sound and, good as their debut was, this release is even better. There's no let-up whatsoever in these twelve tracks (eleven originals, one excellent cover....of Johnny Winter's "Mean Town Blues"). Good as ReDrova was, this self-titled sophomore effort is even better. There's plenty of great music here for blues, rock, and blues rock fans. 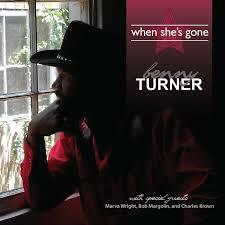 Benny Turner - When She's Gone (Nola Blue, Inc.): Turner is a 50-year vet of the music scene. The brother of the late guitarist Freddie King, he learned to play guitar from their mother, Ella Mae (King) Turner and her brothers, and honed his chops playing for the gospel group The Kindly Shepherds in the late 50's, followed by a decade-long stint with his brother, which led to 20 years as bandleader for the late New Orleans R&B star Marva Wright. On his own, Turner has released four albums, including his well-received, but currently out-of-print 1997 debut, Blue and Not So Blue. Turner's new album includes six tracks from Blue and Not So Blue, and they include appearances from Ms. Wright, Dr. John (on guitar), and the late Charles Brown on piano, playing in what were probably some of his last recordings before his death in 1999. The four new tracks are all covers of blues classics, a couple of which feature Bob Margolin on guitar. 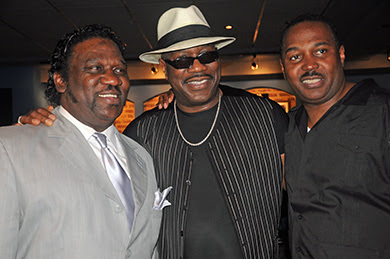 Turner himself plays lead guitar (and lead bass guitar on a couple of other tracks) on the Jimmy Rogers tune "That's All Right," and Brown appears on a fantastic reading of "Black Night," which was recorded in '99, but was believed to be lost during Hurricane Katrina. Turner has a fine voice that's comfortable singing blues and soul and this one will satisfy fans of both genres. That's all for now. Check back soon for more New Blues For You. My oldest daughter's birthday is on February 29th, so since she only has an "official" birthday every four years, we try to do something special when they roll around. 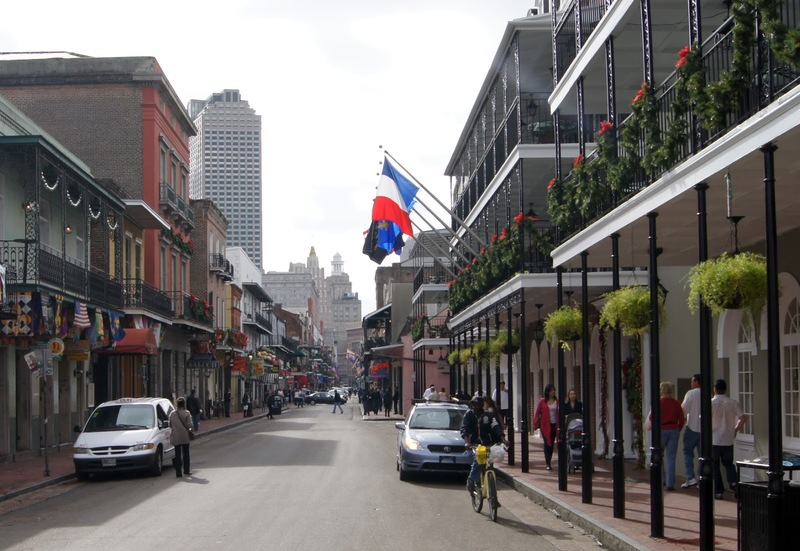 This year, the only thing she wanted was to go to New Orleans, visit the downtown area, the Audubon Zoo, and eat some good food while we were there. Being the wonderful parents we are, we loaded up and drove down for the day. 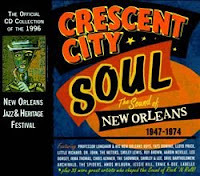 Though I've been to Jazz Fest a few times over the years (including last year), this was my first trip downtown in over twenty years.....probably since '92 or so.....so as you can imagine, a LOT had changed. There were, of course, tons of people everywhere we went, which made sense since it was one of the first really nice days of the year with warm temperatures and no rain in sight, and everywhere you turned, there was a line of people waiting to get to whatever it was. However, there was one thing that I noticed that had not changed during that time........the sounds of music coming from every store, restaurant, and watering hole that we passed. 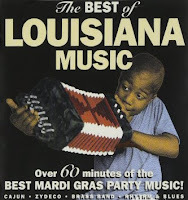 Then I remembered what I enjoyed so much about all my earlier visits to the city, the amazingly diverse selections of music that is native to the state of Louisiana. There's blues, of course, but the blues is only a piece of the pie. There's also New Orleans R&B, which helped pave the way for rock n' roll in the 50's. There's jazz.....dixieland, traditional, and contemporary, plus gospel music, which played a big part in the formation of soul music. There's also Cajun music and Zydeco, which are often lumped together, but are two different genres. As we walked down Decatur Street, we heard all of these musical styles, either via street musicians and bands playing or CDs being played in stores or restaurants. 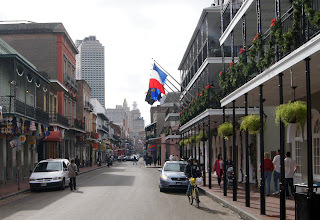 All of this reminded me of my first trips to the Crescent City. When I first visited in the mid 80's, it was for Jazz Fest and I was only familiar with some of the older groups that I'd heard on the radio when I was a kid.......Fats Domino being the main one. Over the years, I'd also heard Dr. John on the radio and most recently, I had seen the Neville Brothers when they appeared on Saturday Night Live., and had, as a result, bought their Nevillization album, which had been recorded live at the famed New Orleans club Tipitina's. That was pretty much the limit to my knowledge of Louisiana music until my weekend at Jazz Fest. When we hit the Fairgrounds, my ears were opened to an unbelievable amount of music in a short time. Back in those days, there weren't as many of the "big name" acts that dominate the roster now......many of the bands we saw that day were locally based. My friend and I spent about four hours just walking from stage to stage and tent to tent, listening to blues, jazz, R&B, Zydeco, Cajun......we saw a couple of parades with Mardi Gras Indians and a couple of brass bands. I took in all of the music, the food, the arts and crafts, and the culture......and all in a very short time (Note: You could NOT do this now at Jazz Fest......there are so many people there that it's next to impossible to navigate from one end of the festival to the other. It took us all afternoon to get from one end of the track to the other.......when I first went in '87, we went back and forth all day long!!!). I picked up a couple of cassettes at the Jazz Fest record tent that year from New Orleans artists....one of them being the new Neville Brothers album (Uptown, not one of their best), Glazed, a Roomful of Blues album featuring Earl King (I'd seen them do a fantastic set at the Fairgrounds), and the Professor Longhair session from Baton Rouge with guitarist Snooks Eaglin (House Party New Orleans Style). Although I had been familiar with the Nevilles, I'd never heard King or Fess prior to the Jazz Fest, so that was a revelation. 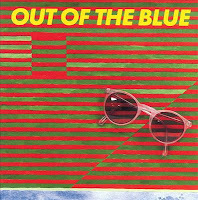 Not long after that, I picked up a compilation cassette from Rounder Records called Out of the Blue that collected tracks from some of their recent releases, many of which were New Orleans artists. This is where I first heard artists like Buckwheat Zydeco, Johnny Adams, and James Booker. At that time in the 80's, I soon found out, Rounder Records was THE source for Louisiana music. I ordered through the mail regularly then and began branching out from these collections to find complete albums by these artists and others. A few years later, my local Walmart started carrying Cajun and Zydeco albums, so I branched out even further, discovering Louisiana artists like Beausoleil, Nathan & the Zydeco Cha Chas, Lynn August, and Zachary Richard. 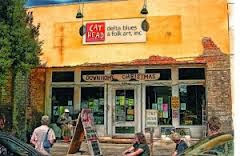 I soon started subscribing to Offbeat, the source for information about Louisiana music, food, and culture. Soon, I began to dig deeper and discovered others.........R&B artists like the Meters, James Andrews, Trombone Shorty, Chuck Carbo, Irma Thomas, and the various Mardi Gras Indian groups led by Bo Dollis and Monk Boudreaux, Zydeco groups like Geno Delafose, Lil' Brian & the Zydeco Travelers, and Chris Ardoin and Double Clutchin', jazz artists like Kermit Ruffins, Irvin Mayfield, Nicholas Payton, the Dirty Dozen Brass Band, and Alvin "Red" Tyler, and rock/R&B/roots artists like the Subdudes, Beth McKee, and Anders Osborne. Another great source of information was author Jeff Hannusch, who was often the author of the liner notes in most albums that I bought. Hannusch was a native of Canada who came to New Orleans to visit and ended up staying. He's written liner notes for hundreds of albums, plus articles for various magazines, including Rolling Stone, Billboard, Goldmine, and Offbeat. He also wrote two absolutely indispensable books on New Orleans blues and R&B artists. The first, I Hear You Knockin': The Sound of New Orleans Rhythm & Blues, won the 1986 American Book Award. It is a fantastic read, with chapters on all of the New Orleans R&B artists except Fats Domino (he graciously donated his research material to another author, who was working on a Domino autobiography at the time). 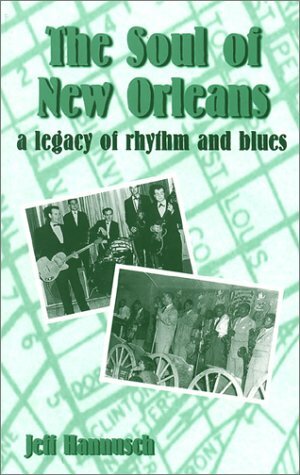 He later wrote a follow-up, The Soul of New Orleans: A Legacy of Rhythm & Blues, which expanded on the first book, continuing some of the stories begun in the previous book and introducing other artists as well. Hannusch was also selling items on eBay at the time, so I ended up purchasing a few items from him and we struck up an email correspondence. He was always pretty forthcoming with information despite some of my goofy questions, and these two books were a great help in my discovering new artists from New Orleans. Later on, I discovered all of the swamp blues and swamp pop artists, such as all of the old Excello artists like Slim Harpo, Lightnin' Slim, Silas Hogan, Lazy Lester, Lonesome Sundown, Tabby Thomas, and even some of the newer artists like Larry Garner, Troy Turner, and Chris Thomas King. These guys opened up a whole other outlet for me and this genre is actually my favorite of all the Louisiana music genres right now. I guess what I'm saying is what many of you may already know......regardless of your musical tastes, Louisiana music has something to offer for just about any music lover. I've really only scratched the surface with this post. As a public service, I would like to offer a few suggestions, mostly compilation sets, for newcomers that will help them get started on a nice Louisiana music collection. Please keep in mind that this, like the post in general, is not a comprehensive summary of Louisiana music, just the route I took to discover all of this great music. 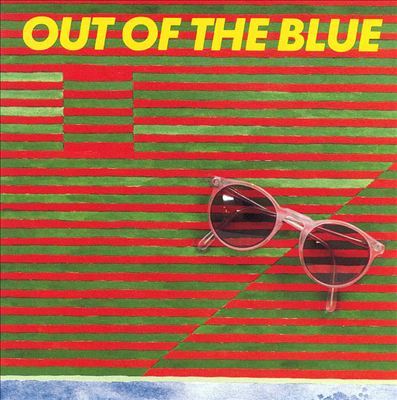 Out of the Blue (Rounder/Rykodisc): The above-mentioned collection, the first one of it's kind that I owned. Not only does it have some great Louisiana music, but it also features the cream of Rounder's blues and R&B artists, circa mid 1980's. The Best of Louisiana Music (Rounder): This collects a little bit of everything.....Cajun, Zydeco, Mardi Gras, R&B, and blues. Whether you like all of it or not, there will be something on here that you really dig. Not complete by any means, but it's a really fun collection.....one I still listen to, twenty years after I first purchased it. 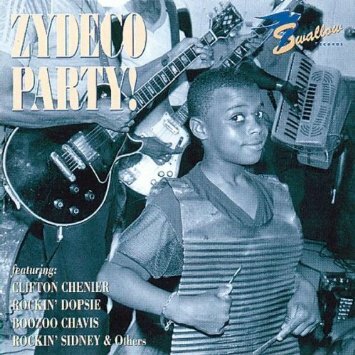 Zydeco Party! (Ace UK): A pretty complete summary of Zydeco music from the 80's and early 90's, with tunes like Clifton Chenier, Lynn August, Rockin' Sidney, Rockin' Dopsie, and Boozoo Chavis. A nice disc to plug in at a party, along with Stomp Down Zydeco, a CD I reviewed here a few years ago. 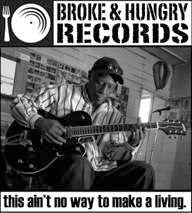 Rounder's EasyDisc collections (Rounder Records): The label issued a boatload of budget compilation CDs in the late 90's that covered their huge catalog of blues, R&B, surf guitar, bluegrass, and Americana music. 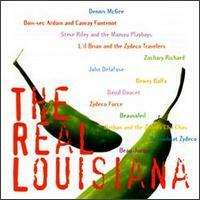 There were several excellent collections of Louisiana music, each featuring 10 - 14 songs. I don't have all of them by any means, but the ones I have are wonderful and you can't go wrong with any of them. You can visit Amazon or any of the other online sites that sell CDs and search for "easydisc" and check them out for yourself. House Rockin' & Hip Shakin': The Best of Excello Blues (Hip-O): Just a sampling of some excellent swamp blues, with selections of 50's and 60's classics from Slim Harpo, Lightnin' Slim, Lazy Lester, Silas Hogan, and others. Another great one is Swamp Blues from Ace UK (previously reviewed a few years ago at FBF), which captures some later recordings from late 60's/early 70's. 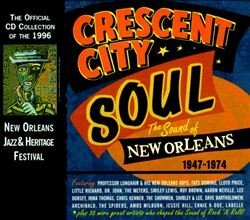 Crescent City Soul: The Sound of New Orleans (1947 - 1974) (EMI Records): If you just want one collection of New Orleans R&B, this four-disc set is really all that you will ever need. With tracks from Fats Domino, Irma Thomas, Professor Longhair, Earl King, Dr. John, Lee Dorsey, Smiley Lewis, and many many others (the only glaring omission is Frankie Ford's "Sea Cruise"), it will provide hours of listening pleasure. Currently out of print, it's still worth searching out. 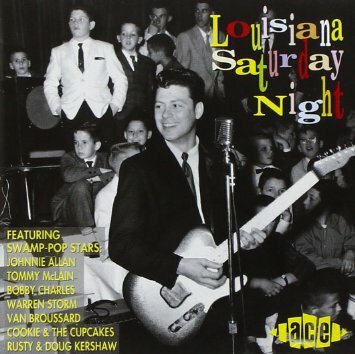 Louisiana Saturday Night (Ace UK): A friend of mine suggested that I listen to this way back in the late 90's. It's a great set of swamp pop tracks from the late 50's and 60's, mixing in a little Zydeco and R&B as well. 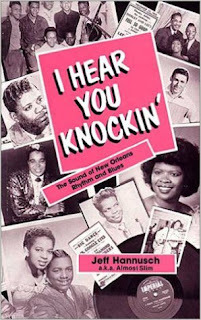 I Hear You Knockin' and The Soul of New Orleans (by Jeff Hannusch): Two absolutely essential books for any fan of New Orleans blues and/or R&B that are about as comprehensive as you'll ever find.